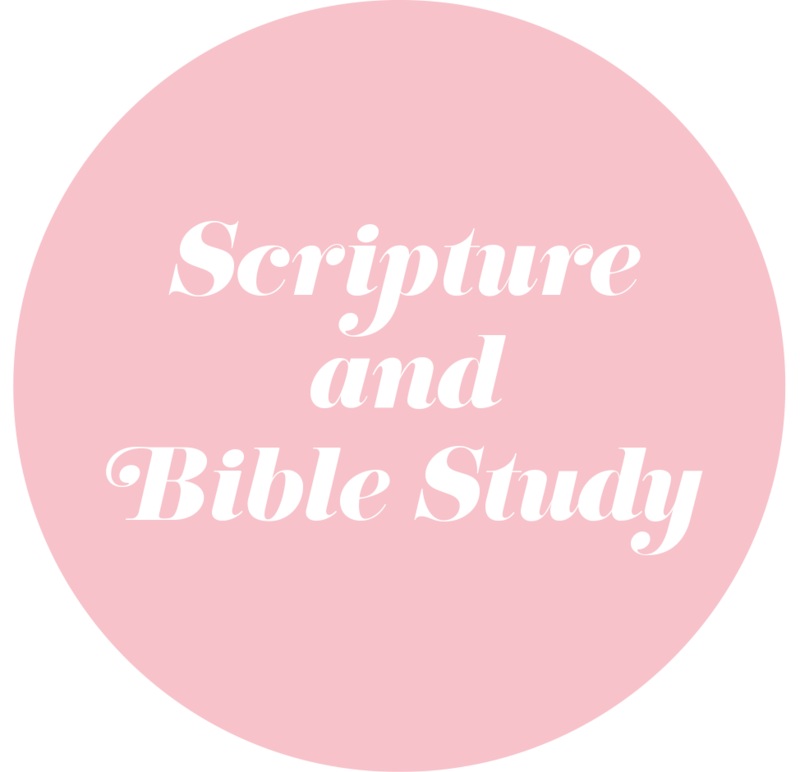 Join our contributors on a journey through the wisdom of Scripture most relevant to modern life's daily challenges. Explore the great ideas the bible has for managing life's pace and pressure while living with calm and steadiness. Grieving With Hope: Is This Possible? Are They Seeing the Face of God in You? Struggling To Find Your Calling? Put Down The Ice Cream Carton, and Read This. Splitting rocks and killing lizards. Welcome to Lent. Are We Sharing Faith With Others?